Rameau ennobled by Louis XV and admitted to the Ordre de Saint-Michel. Rameau suffering from a ‘putrid fever accompanied by scurvy’. 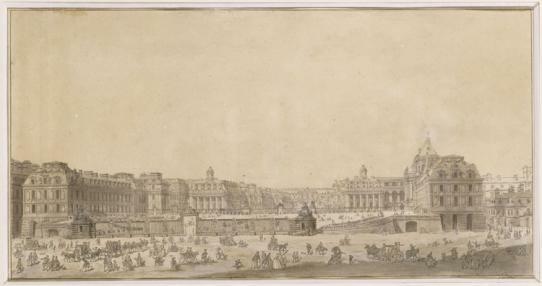 Rameau's letters patent of nobility registered at the Parlement de Paris (supreme court of justice). Death of Rameau at his home, rue des Bons-Enfants. Rameau buried in the cemetery of his parish church of St Eustache. 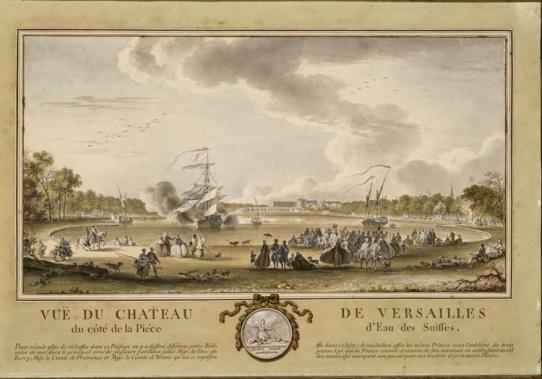 Official inventory of the joint estate of Jean-Philippe Rameau and Marie-Louise Mangot. First memorial service celebrated at the church of the Oratorians, rue St Honoré. 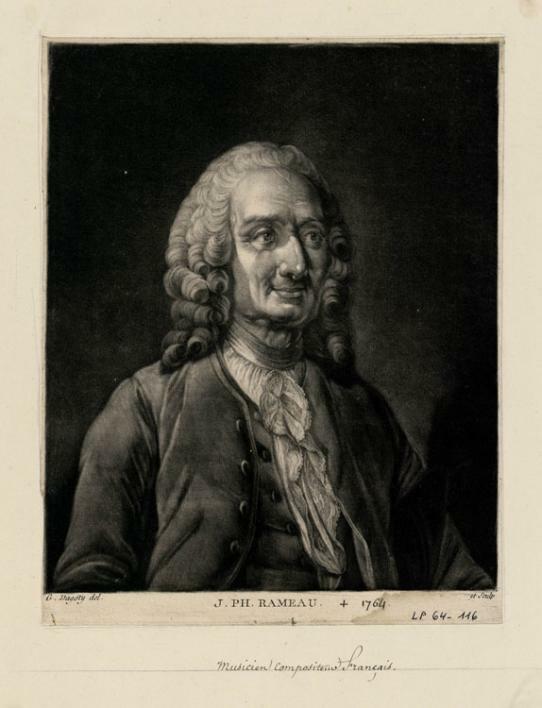 Rameau leaves 193,720 livres, a considerable sum, to be shared between his widow, Marie-Louise Mangot, and her two surviving children, Claude-François and Marie-Alexandrine. Second memorial service held at the church of the Carmelite fathers ‘near the Luxembourg’. Third memorial service held at the Oratoire. Marriage contract for Marie-Alexandrine Rameau and François-Marie de Gaultier signed at the Rameau home, rue des Bons-Enfants. Among the signatories: M. le Maréchal Duc de Richelieu, M. le Duc de Choiseul-Praslin and Jean-Benjamin de Laborde. Marie-Alexandrine to receive a dowry of 100,000 livres from her mother. 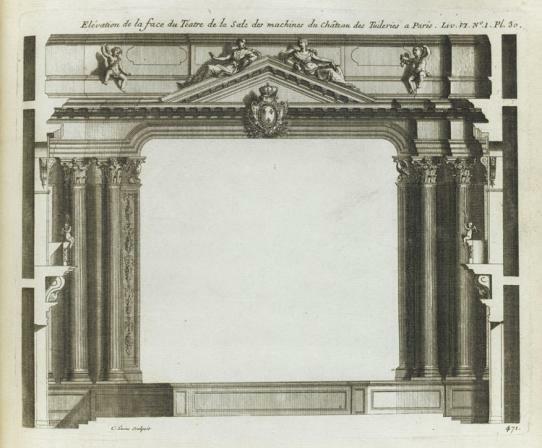 First revival of Castor et Pollux (second version) at the Académie royale de musique. 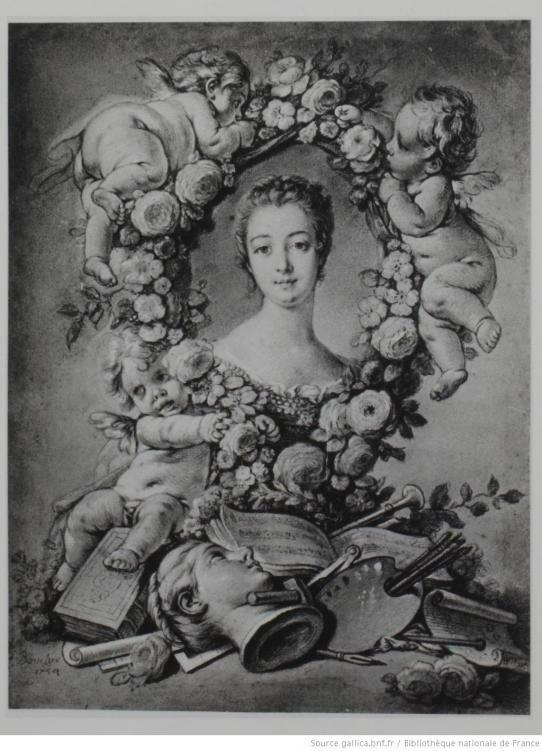 Third revival of Les Fêtes d'Hébé ou Les Talents lyriques at the Académie royale de musique. 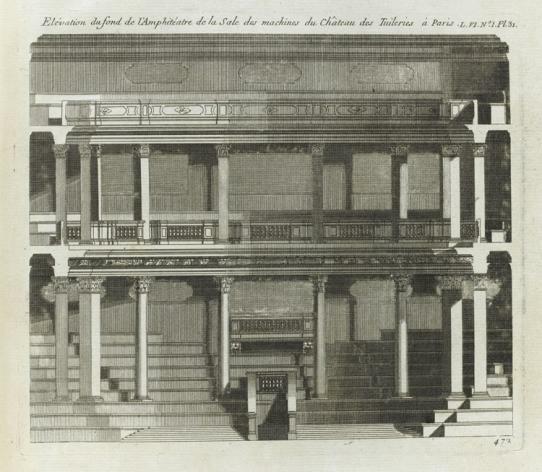 First revival of Naïs at the Académie royale de musique. 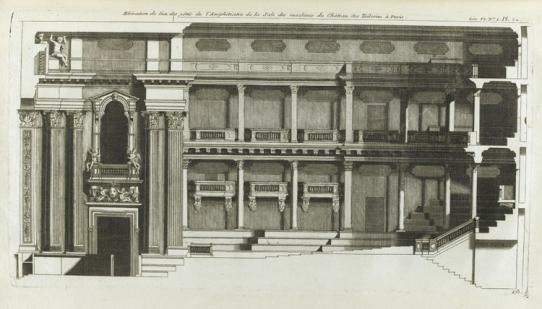 Partial revival of Les Fêtes d'Hébé ou Les Talents lyriques (‘La Danse’ and ‘La Musique’) at Versailles in the Théâtre de la Cour de Princes. Rehearsal (but no performance) of Abaris ou Les Boréades at the Académie royale de musique. 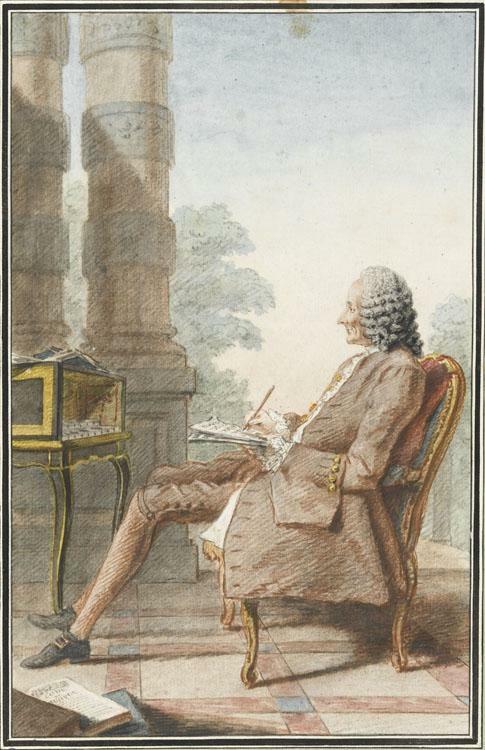 Rameau's Vérités également ignorées et intéressantes tirées du sein de la nature published in Paris. Last hours of happiness for the royal family before the deaths of the Dauphin (1765), the Dauphine (1767) and the queen, Marie Leszczyńska (1768). Death of Locatelli in Amsterdam. Haydn composes his Symphony no. 22, ‘The Philosopher’. 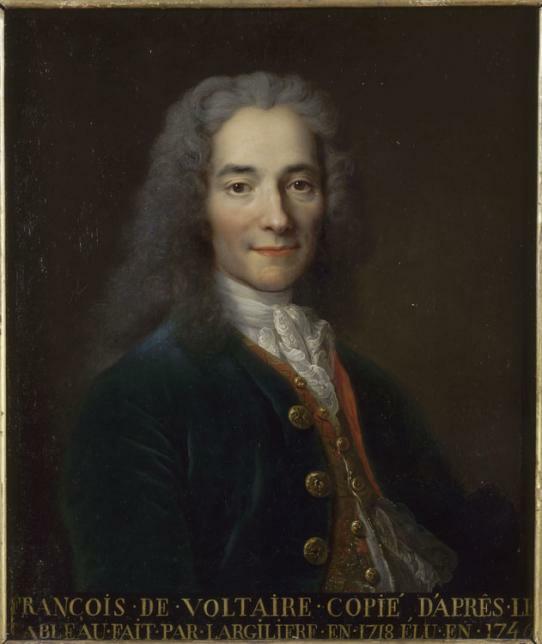 Dauvergne obtains the reversion of Francœur's position as surintendant of the Musique de la Chambre. 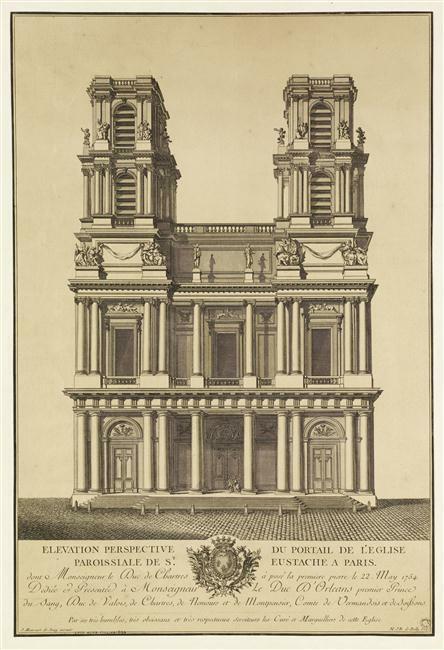 Académie royale de musique transferred temporarily to the Théâtre des Tuileries (also known as the Salle des Machines), after modifications by Soufflot. Voltaire's Dictionnaire philosophique portatif published in Geneva.